Nutritious treat for horses. Great for training. 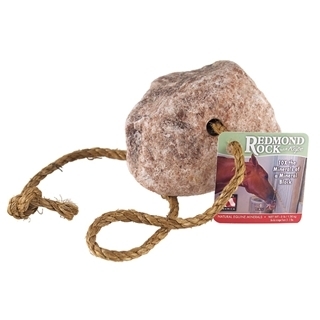 Designed to provide a nutritional treat or reward for horses. Will not imbalance the normal ration. Feed up to 2 lbs. per head per day. Do not over feed or offer free choice. This 4 lb. 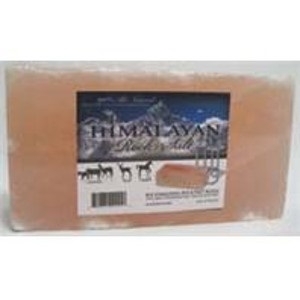 brick of Himalayan Rock Salt is a great source of minerals and trace elements for horses and other large animals. Its distinctive rose pink color comes from the salt's high mineral content. 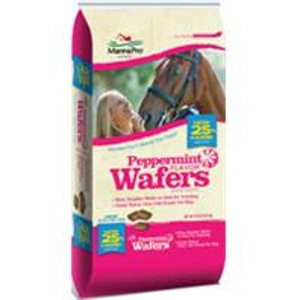 Peppermint Wafers Horse Treats, 20-lbs. 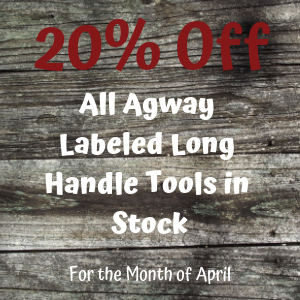 America's favorite horse treats just got better! These new, small wafer size is ideal for training or rewarding as it conveniently fits in your pocket. 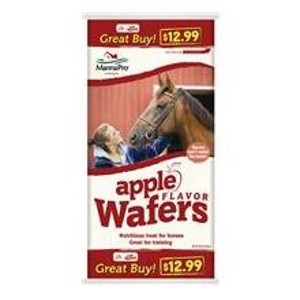 Manna Pro Peppermint Wafers are so delicious, your horse won't be able to resist the taste.